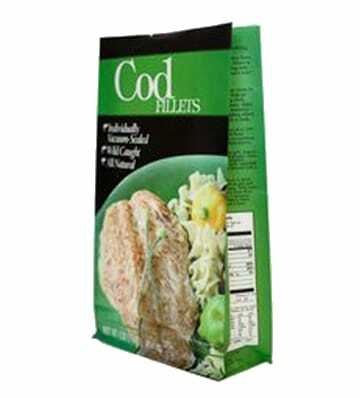 Quad seal pouches are a self standing side gusseted pouch suitable for any product but ideally perfect for food products. As these pouches have 4 sides, they offer a good branding platform to sell your product. 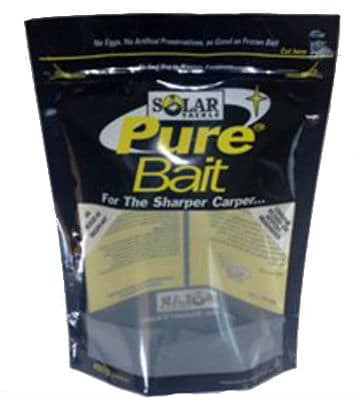 The quad seal pouch has many material options such as barrier film and hot fill for food. Pouches come in a wide verity of materials. 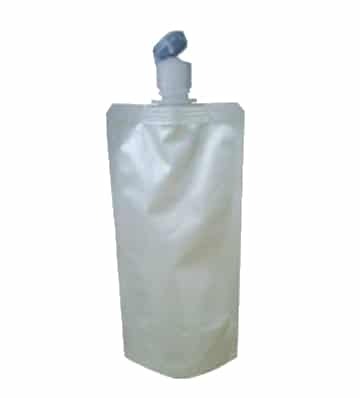 Pouches can be made so that they are suitable for hot or cold fill and wet or dry products. You can have added barriers to extend shelf life. 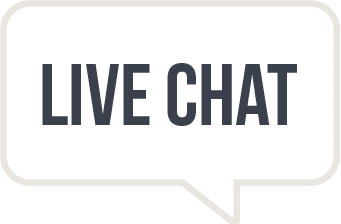 Get in touch with our team today if you are unsure as to what material you need. Print options are endless on a pouch. We would normally print rotogravure on a quad seal pouch. There are no restrictions to colours and we can add extras such as matte lacquers and metallic inks. Free UK Delivery. 6-8 Weeks approximately from signed off artwork. We always look at packaging options to suite your individual budget, our knowledgeable sales team are always on hand to advise on packaging options. 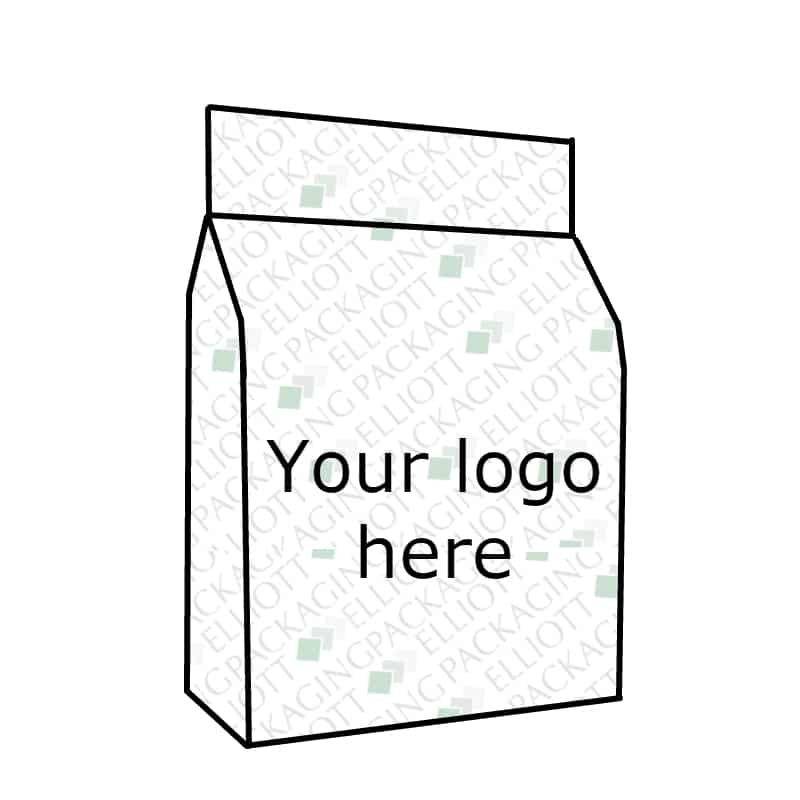 We offer support before after and during our customers packaging projects. We can offer quick lead times on the majority of our products, delivery to UK address’s is FREE. 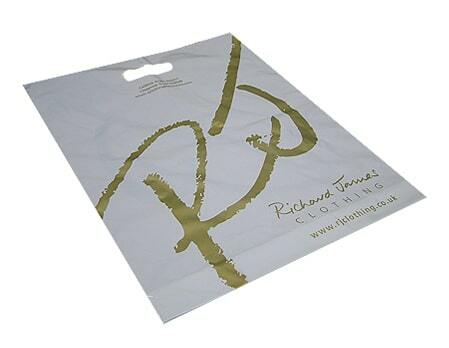 “I just wanted to send you a note Steph to thank you for all your help and support in supplying the excellent printed paper bags at very short notice. The bags supplied were perfect for the event – the last current Defender made by Land Rover in Solihull and looked so authentic – admired by many and were perfect for the event.